TIAA’s Reno, NV location is a satellite office staffed with a team of wealth management advisors who are available by appointment only. Advisors help clients plan for lifelong income, save for retirement, and make smart investment decisions. Before visiting the office or mailing documents, please call us at (800) 842-2007. 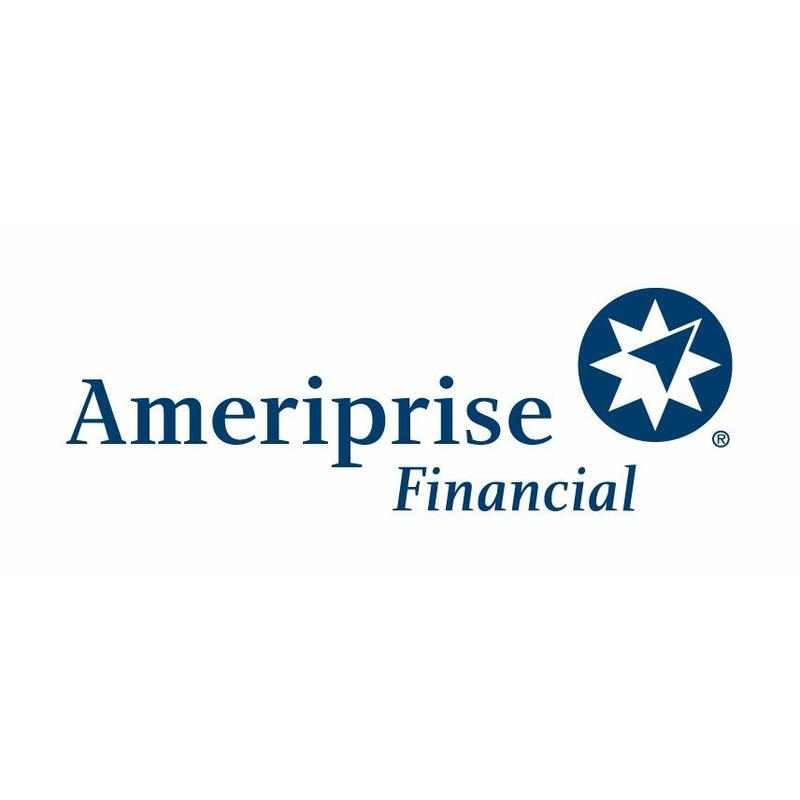 300 S Virginia St, Reno, NV 89501 Jacob Ritter - Ameriprise Financial Services, Inc.